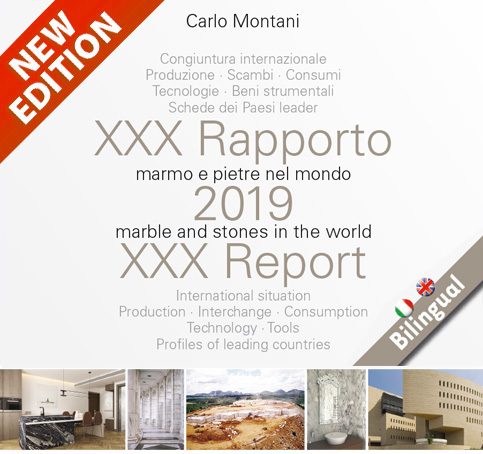 The only study for current state of the world stone industry and its ongoing or potential trends in term of production, business and technology. It is based both on statistics and on informations gathered directly from sectors operators working in various fields. 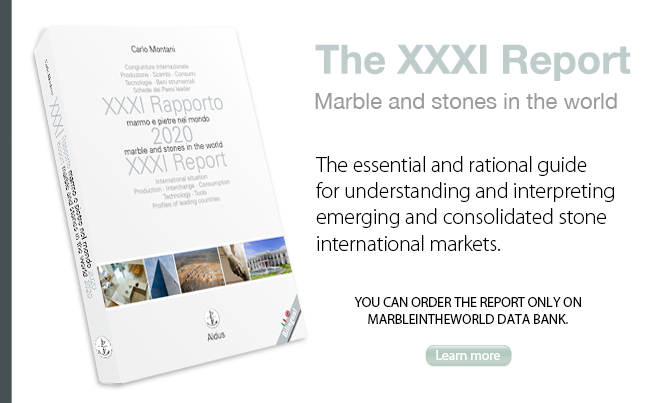 The MarbleintheWorld DataBank project for operators in the stone industry was launched in 1995. 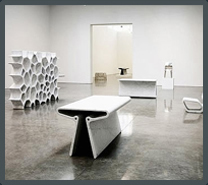 The prime objective is to bring together potential suppliers and clients who use the MarbleintheWorld DataBank because they know that they can find everything regarding the dimension stone industry there. No result found! Repeat yo'r search. MarbleintheWorld Data Bank offers ALL operators a space for REQUESTING goods or services. SUBSCRIBERS may use this space to PROMOTE new products, new strategies or whatever else they might like to inform MarbleintheWorld Data Bank users about.